After months of negotiations, the Big 12 Conference in September 2012 announced it had reached a 13-year media deal with FOX and ESPN. The deal ultimately would add millions to the athletic department budgets of KU and other Big 12 Conference schools. It did not take long for salaries to change. In fiscal year 2013, salaries for support staff — which includes administrators and all noncoaching personnel — increased from $14.1 million to $20.1 million, according to NCAA figures. 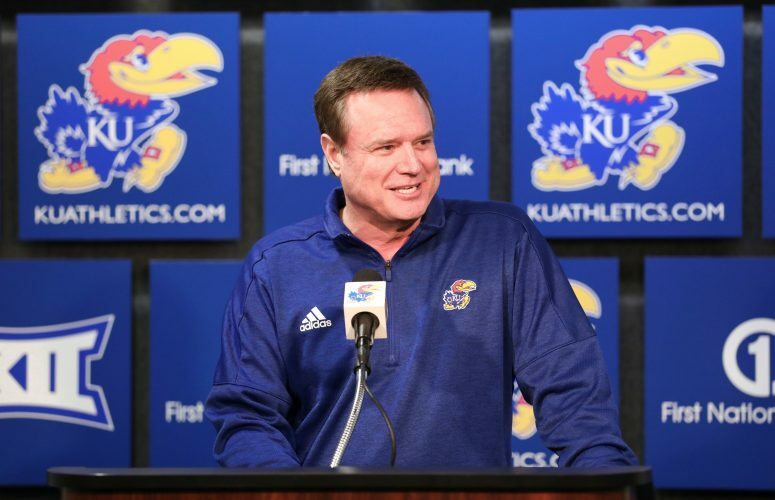 Ever since the game-changing TV deal, Kansas Athletics has had administrator and support staff salaries that total at least $19 million for a department that oversees a little fewer than 500 student-athletes. In fiscal year 2017, the administration salaries hit a new high of $21 million, according to a report filed with the NCAA. In some ways, the situation at Kansas is emblematic of the entire industry of big-time college athletics. 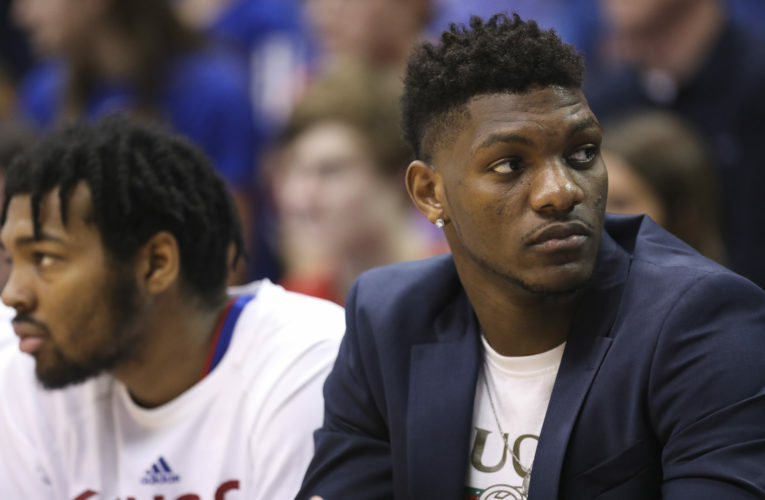 There are reasons to question whether the salary situation at KU is out of the ordinary, even for big-spending, big-time college athletics. The $21 million in administrative and support staff salaries at KU is about $6.5 million — or 55 percent greater — than what Kansas State Athletics paid its administrators and support staff in 2017, according to documents from both schools. A complete review of administration salaries for each Big 12 Conference school wasn’t immediately available because the NCAA doesn’t publicly release the financial reports. 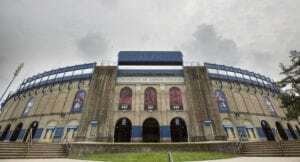 KU officials have struggled to explain the large increase in 2013 and why KU administrative salaries are significantly higher than Kansas State’s, despite the two athletic programs being similar in size. 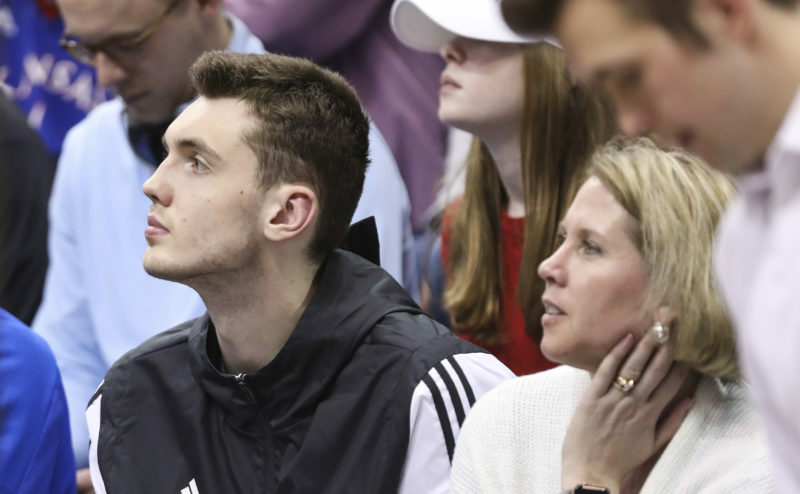 “I’m not sure about that particular year’s growth,” Pat Kaufman, chief financial officer for Kansas Athletics, said via email. Kaufman, who has been CFO since 2012, said it is possible that NCAA reporting requirements may have changed from 2012 to 2013, which would have caused a significant change in the numbers. However, Kaufman could point to no such changes in NCAA requirements, and the Journal-World also found none after reviewing NCAA manuals for 2013. The Journal-World also reached out to several NCAA officials about reporting changes, but did not hear back prior to its deadline. Kaufman also said he wasn’t sure why there would be such a difference between KU and K-State’s numbers. Although the departments are similar in size, there are some notable differences. KU has 18 sports teams; K-State has 16 teams. In terms of number of student athletes, though, K-State is slightly larger, with 494 students athletes compared with KU’s 483, according to NCAA reports. Another difference is the number of employees it takes to run each department. KU has the equivalent of 216 full-time employees; K-State has 184.5. Kaufman thinks those numbers may not be entirely comparable. He said his understanding is that K-State has some of its business functions handled by other universitywide administrative departments. In checking with a K-State official, that is correct. K-State does use some K-State departments for items related to check writing, payroll and legal services, for example. KU has people within its own department handling many of those duties. That difference would account for some of the differences in employee numbers but likely doesn’t explain the full 32-employee difference between KU and K-State. It also doesn’t likely explain why the payroll numbers are starkly different between the two schools. Bruce Shubert, an associate athletic director for finance at Kansas State Athletics, said his department paid the general university about $588,000 in fiscal year 2017 to compensate those employees for their services. For the purposes of comparing KU and K-State, the Journal-World added that $588,000 to the $13 million support staff total K-State submitted to the NCAA. Here’s another way to look at the two departments. 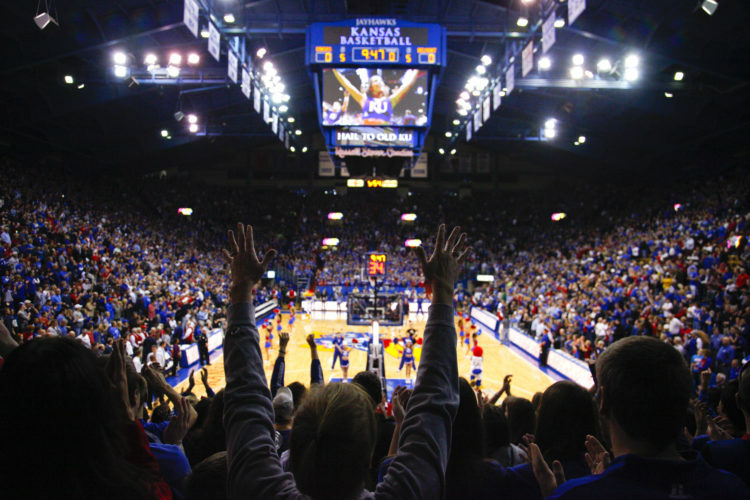 KU’s athletic department — by one measure — is 12.5 percent bigger than K-State’s. That’s the difference between KU’s 18 sports programs and K-State’s 16 programs. But KU’s total salaries — this number includes coaches’ salaries, administrators, support staff and other employees — is 25 percent greater than K-State’s. KU paid $36.35 million in compensation in 2017 versus K-State’s $29.06 million. The reports filed with the NCAA don’t show salary totals for individual positions, so it is difficult to gauge how much compensation changed for any one particular person or type of position. The support staff category that is reported to the NCAA is a broad one, encompassing everything from athletic directors to administrative assistants. But the NCAA reports do show some details, and they indicate that KU simply spends more for certain types of support staff than K-State and a handful of others schools the Journal-World examined. How does Kansas Athletics’ $36.3 million payroll stack up against other large departments at KU? Well, the comparison won’t be perfect because KU Athletics — due to its decision to be its own separate corporation — doesn’t take advantage of some of KU’s campuswide departments like others schools. For example, Kansas Athletics has some of its own facilities people, which is a payroll expense other departments don’t have because they use a shared universitywide service. But some general comparisons are possible. Below are salary totals from KU’s 2017 budget for many schools, plus an enrollment count for each school. Look at the men’s basketball program, for example. The numbers show the price of success. Support staff compensation for the nationally prominent men’s basketball program at KU totals $547,538. At K-State, compensation for the men’s basketball support staff totals $341,595. That’s a difference of 60 percent. Now, look at the football program. It shows the price of trying to play catch-up. Despite the struggles of the Kansas football program, the support staff earned $1.39 million in compensation compared with $1.26 million for K-State’s staff. That’s a difference of 10 percent. The biggest chunk of support staff salaries are devoted to employees who aren’t assigned to any one particular sport. That could be athletic directors, compliance officers, academic advisers, marketing professionals, fundraisers and a host of other positions. The difference between what KU and K-State pay for those positions is stark. In fiscal year 2017, KU reported paying $18.1 million in general support staff salary. Kansas State reported paying $11 million in such salaries. That’s a difference of 64 percent. When asked to respond to some of the compensation differences between the two programs, Kaufman, the KU CFO, went back to the notion that there may be some differences in how the two schools report. However, he wasn’t able to pinpoint any of those differences. “I tend to think it is probably differences in reporting methodologies and not actual salary differences,” Kaufman said via email. The NCAA financial reports, however, are designed to try to eliminate such reporting differences. The NCAA each year publishes a set of “agreed upon procedures” that spells out how schools are required to report their finances to the institution. That is done so that schools are able to use the numbers to make realistic comparisons between themselves and other similar schools. Although variations likely do still exist, the Journal-World’s review of the agreed-upon procedures didn’t reveal anything that seemingly would produce a more than 60 percent variance in salary totals. The Journal-World did seek to look at financial numbers for several other schools in the Big 12 Conference. However, many of them did not have their NCAA reports available via their websites or did not have the most recent 2017 reports posted. The University of Missouri does make its reports readily available to the public. Missouri is in the SEC Conference, which is one of the few conferences that generally produces more revenue than the Big 12. KU’s numbers were more comparable to Missouri’s, but KU’s staff salaries still exceeded those of Missouri. That is despite the fact that Missouri has a larger athletic department by most measures. In terms of number of programs, it is 11 percent larger — 20 programs versus 18 — and it is about 4 percent larger in terms of the number of student-athletes it serves. KU’s total support staff salaries are about 1.5 percent higher than Missouri’s, which were reported at $20.7 million. The biggest difference was in the category of general support staff salaries. KU pays about $1 million more of those salaries — or about 6 percent — than Missouri. To be clear, none of the support salaries includes coaching salaries either for head coaches or assistant coaches. Coaching salaries are often the numbers that get the most attention as people talk about the “arms race” between college athletic programs. 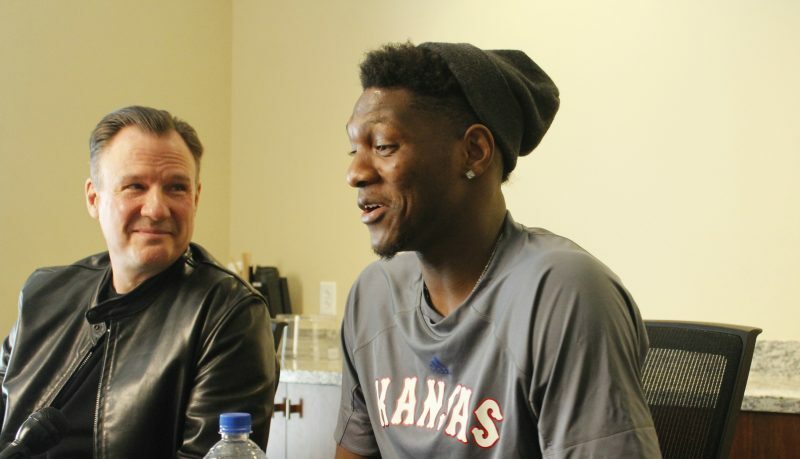 At KU, it has been a tale of two half-decades for coaching salaries. From 2007 to 2012, coaching salaries at KU grew by 50 percent and administrative salaries grew by 10 percent. From 2012 to 2017, coaching salaries have grown by 6 percent and administrative salaries have grown by 48 percent. Coaching salaries are actually one area where K-State outspends KU, although only slightly. But it didn’t used to be that way. In 2012, KU outspent K-State on coaching salaries by about $4 million, according to NCAA reports. But since then, K-State’s coaching salaries have risen significantly. K-State now pays $15.48 million in coaching salaries compared with $15.26 million by KU.